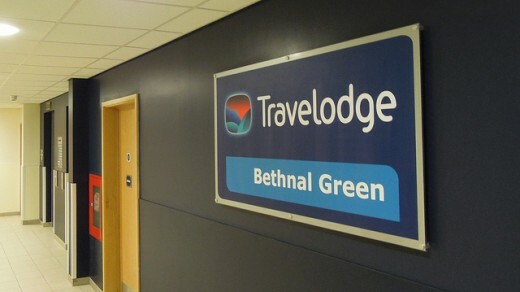 Travelodge is one of the biggest hotel chain in the UK with over 450 hotels. Travelodge interviews are most times based on typical interview questions so if go through those questions then you should be alright with your interview. The company has wide range of jobs opportunities for job seekers including receptionist, catering and hospitality roles. The company also offers driver, cleaning vacancies. If you are interested in working for Travelodge then visit their job site online and start searching for their vacancies. Make sure that you have an updated CV before you start your job application and a covering letter is essential in order to be successful and win an interview. Travelodge interview questions are usually customer service and sales related so you can focus on that part of typical interview questions. What do I expect from the company? Tell me of a time when you gave good customer service. How many shifts will you work? Would you be willing to work on 18hr shifts iff required? How can you improve our business with your responsibilities? What makes you different than other candidates? Is there anything i haven’t told you? What applicable attributes experience do you have? Why do you want to work for Travelodge? What makes you best candidate for this position? What salary expectations you have? Have you ever had an interview with Travelodge? If yes then you can help by writing about your interview here via comment form below.